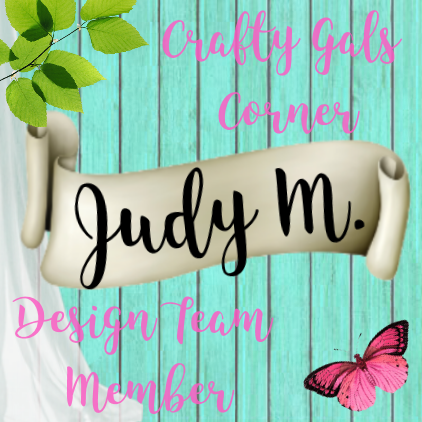 Don't Mess With Me, I'm Scrappy: It Is Time For Challenge #6 At Createful Heart Design And Digis! 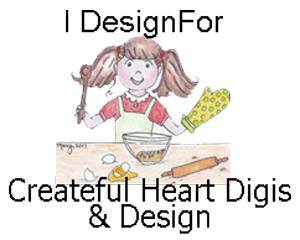 It Is Time For Challenge #6 At Createful Heart Design And Digis! 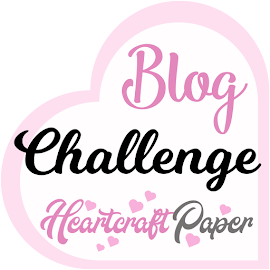 It is time for Challenge #6 and it is Anything Goes! 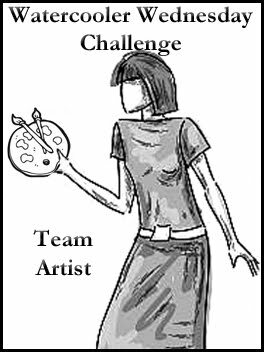 Please be sure to read the rules for the challenge and come play! You can find all the details on the blog here. Mary's images are really amazing and so much fun to play with! I got to play with this adorable image called Northern Saw-whet Owl and you can find it along with many other amazing images at the Createful Hearts Store here. This image was colored using Copic markers. 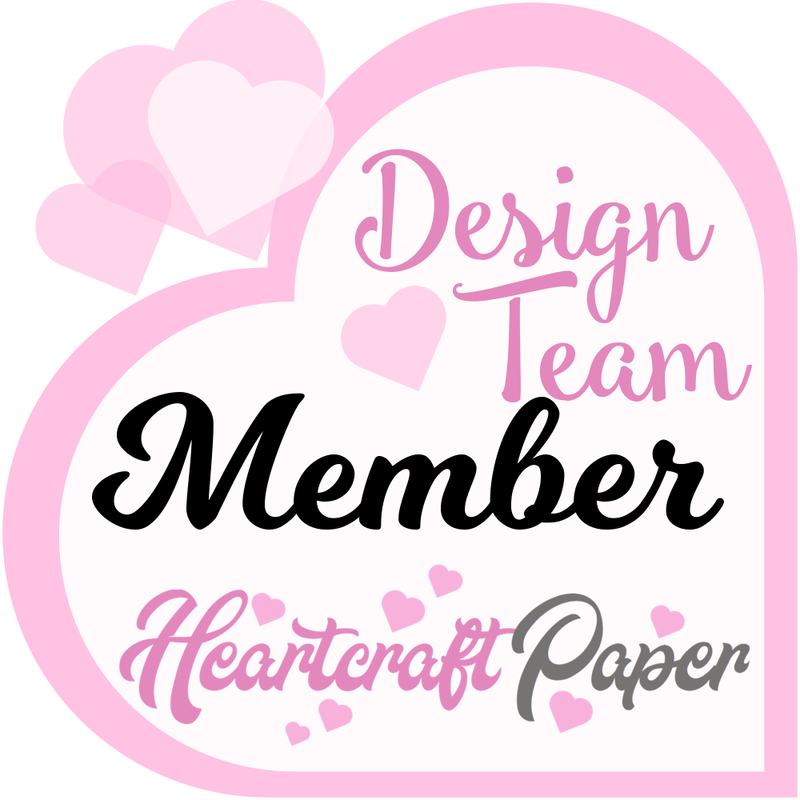 Come join me and the amazing Design Team and check out this Blog Challenge for Createful Heart! And please be sure to spread the word! 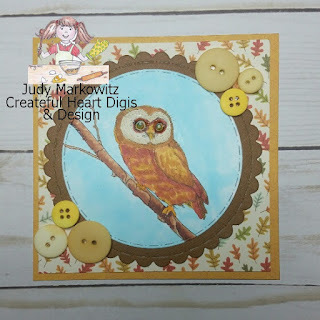 And if you're on Facebook and use one of Mary's images, please share it with us on the Creative Heart Digis & Design Facebook page!